Each week we take a look at how much house you can expect to get at a specific price point. This week, we’re looking at homes priced around $450,000. This brand new 1,896-square-foot Seattle home is a modernist’s dream. With slab quartz countertops, stainless steel appliances and clean lines throughout, the house makes a bold, modern statement. 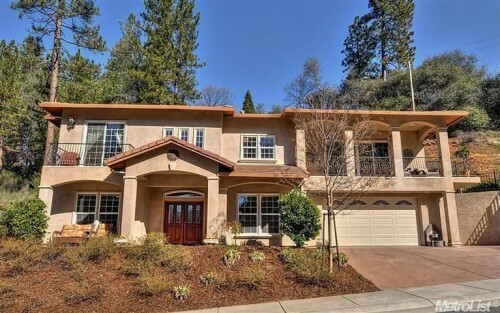 Small-town living is at its finest with this 2,434-square-foot Placerville home. The custom traditional design has high-quality finishes including granite counters and Brazilian cherry floors, as well as a energy-efficient stucco exterior and tile roof. 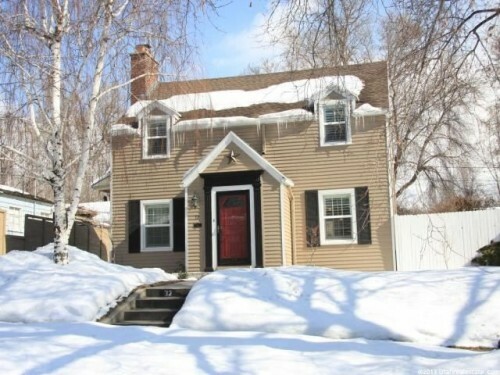 Salt Lake City winters are out of a storybook with this quintessential cape cod. Arched doorways lead to a cozy living room and fireplace, as well as an updated kitchen with cream finishes and a tiled back splash. The bathroom has also been newly renovated with wainscoting and double sinks. Secluded on a wooded acre, this Indianapolis estate spans 4,323 square feet. With a third-floor bonus room, large attic, sun room and finished basement, there is no wasted space. The kitchen also provides a large common area with high-end appliances, solid-wood cabinets and an expansive granite island. 10 windows and a craftsman porch greet visitors of this contemporary ranch-style home. 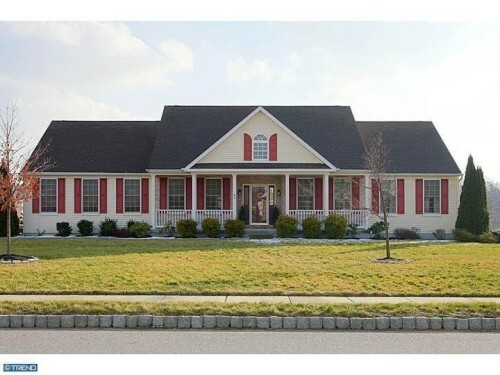 Five bedrooms and 3 baths, as well as a finished basement, make the house suitable for large family get-togethers. An in-ground saltwater pool is also perfect for summer entertaining.